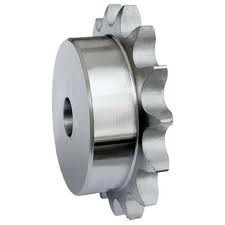 Leading Manufacturer of duplex chain sprockets, conveyor sprocket, duplex sprockets, simplex sprockets, triplex chain sprockets and triplex sprockets from Mumbai. 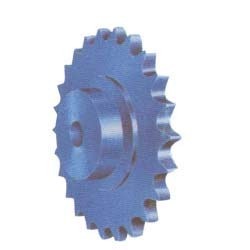 We are a leading manufacturer and exporter of Duplex Sprockets. Fabricated from finest quality raw material, they find diverse application in various industries. 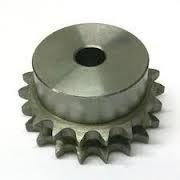 We are a leading manufacturer and exporter of Simplex Sprockets. Fabricated from finest quality raw material, they find diverse application in various industries. 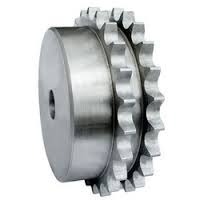 We are a leading manufacturer and exporter of Triplex Chain Sprockets . Fabricated from finest quality raw material, they find diverse application in various industries. We are a leading manufacturer and exporter of Triplex Sprockets . Fabricated from finest quality raw material, they find diverse application in various industries. Looking for Conveyor Sprockets ?